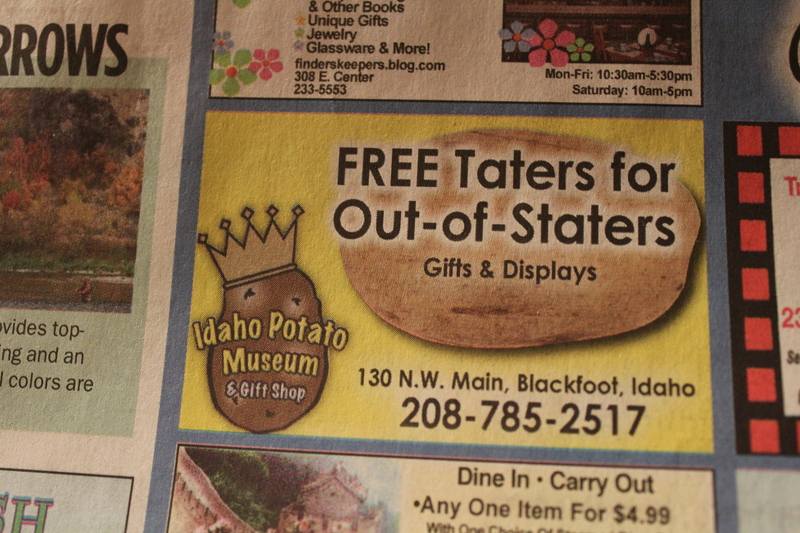 Idaho… potatoes and so much more. Really– this state has been one of the most beautiful… and the people are so very friendly. However, I didn’t eat any potatoes while here. Joe had steak fries at the hotel restaurant, but I think that hardly counts. Pocatello, Idaho has been welcoming us with open arms. This is the district where the Superintendent asked just how many readings we could squeeze into one day. We offered to stay for two days. And she scheduled 13 readings at 9 schools in 2 days. Tight schedule? Yes. Super fun? Absolutely. The kids have asked great questions. The teachers have been very happy to participate. And the best part? 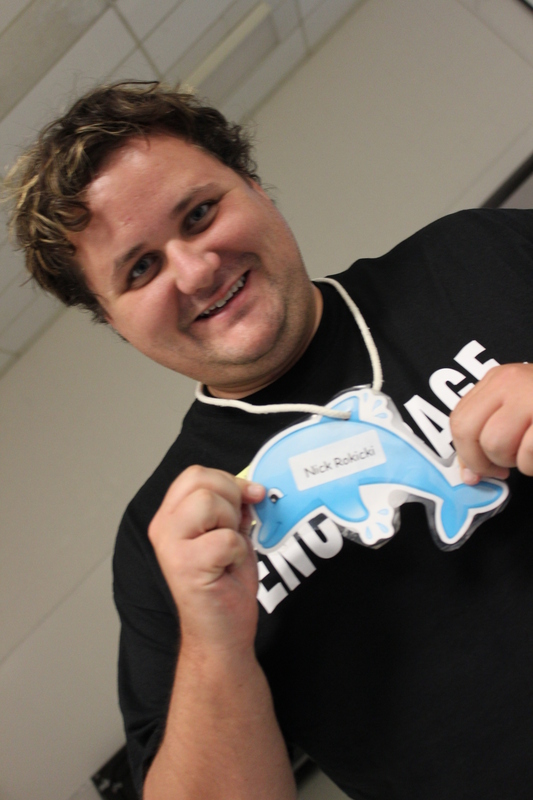 WE GOT NAME TAGS!!!! Seriously… what a really nice thing to do. I meant it when I said that Idaho has been one of the friendliest states we’ve visited. Joe and I will be wearing our name tags with pride. Today’s video is a bit different. With so many schools scheduled, and as little as 20 minutes in between buildings, we had no time for our “encouragement” interviews that we’ve been doing. So, here is a nice little mix of music, pictures and video that document our visit to 5 different schools in just one school day!